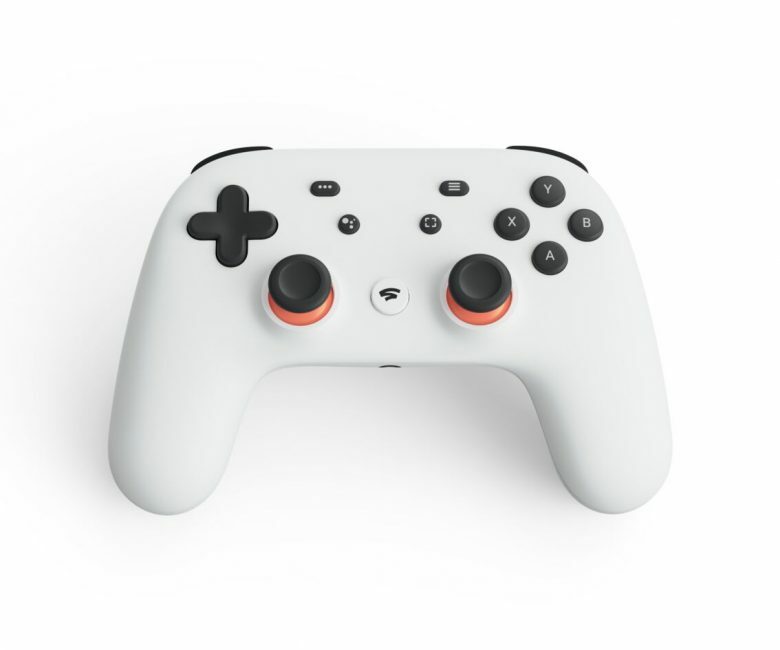 Google recently launched its cloud gaming service Stadia at the Games Developers Conference (GDC 2019) in San Francisco. 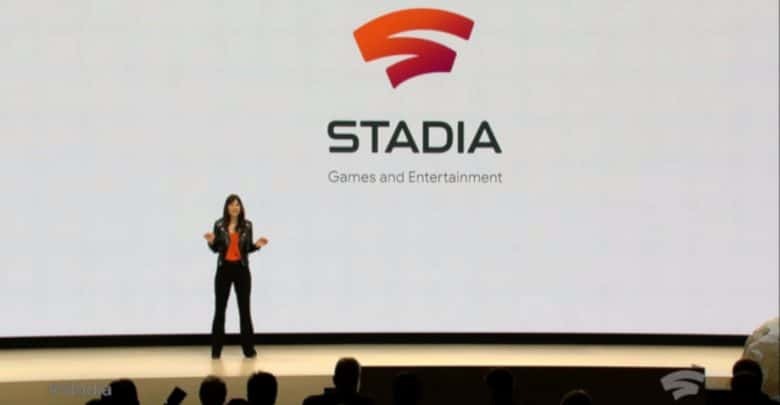 Google’s Stadia can be used with almost all devices that support the in-house browser Chrome. 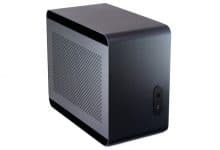 This allows you to stream the latest games to smartphones, tablets, computers and even televisions. 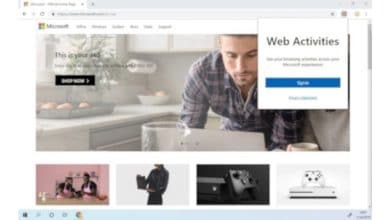 The entire calculation takes place in the Google data centers, the end devices at the consumer are only responsible for the playback of the content and therefore do not need much power themselves. Initially, a maximum resolution of 4K with 60 images per second will be supported, later Google even promises 8K and 120 images per second. 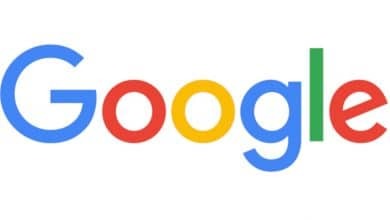 To calculate this high resolution, Stadia has specially developed servers that are housed in Google’s 7,500 local nodes (Edge Notes). This allows Google to leverage its existing infrastructure to gain a decisive advantage over its competitors in the cloud gaming market, as its global infrastructure allows it to offer streaming with very low latency. 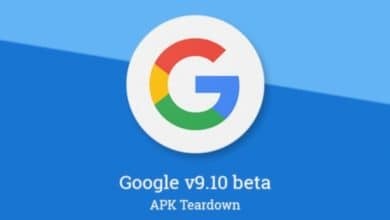 Google also promises developers that its infrastructure will enable them to significantly increase the number of players in multiplayer titles. The uniform infrastructure in the cloud is also intended to enable crossplay games that are currently still difficult to implement and to prevent cheats, as the game is no longer calculated locally and manipulation can therefore be practically ruled out. The cloud gaming servers have “Custom GPUs” from AMD with a computing power of 10.7 TeraFLOPS, the performance is far above the Playstation 4 Pro (4.2 TeraFLOPS) and the Xbox One X (6.0 TeraFLOPS). The HBM2 memory and the 56 compute units of the graphics card indicate that a modified version of the desktop graphics card Radeon RX Vega 56 is being used. During the presentation Google didn’t give any details about the built-in processor, but the technical values point to an Intel product. 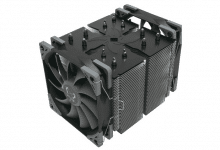 Bids are 2.7 GHz clock and hyperthreading, the number of cores Google has not published. In addition, 16 GB RAM is available for smooth gaming enjoyment. In addition to the large number of data centers, Google has another advantage over YouTube because it has an established community to quickly introduce the new service to a large number of people. Currently, around 200 million users worldwide consume gaming content on the video platform every day. In the future, a link to Stadia can be displayed under Videos, enabling users to start a game just seen in the video directly. According to Google, there are only five seconds between watching the video and starting the game. The function “State Share” allows YouTubers to save their current score and share it via a link. Fans can jump directly to the position of the game shown in the video. In addition, the “Crowd Play” function makes it easy to start multiplayer games for which only one link needs to be shared. The games streamed via Stadia can either be controlled with already existing input devices, alternatively Google presented a Stadia controller, which optically is a mixture of Playstation and Xbox Gamepad. Google has additionally integrated a microphone into the controller, which enables voice commands via Google Assistant. There is also a capture button for capturing videos that can then be shared via YouTube. 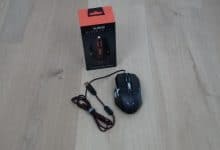 The controller is connected to the gaming cloud via WLAN. It is still unclear which titles will be available for the start of the service. Confirmed so far are Assassin’s Creed Odyssey and Doom Eternal. In order to cover as wide a bandwidth as possible, Google has confirmed a collaboration with over 100 studios to help them adapt to the cloud gaming service. Exclusive titles for Stadia will also follow. The own founded “Stadia Games and Entertainment” studio, which is managed by piele producer Jade Raymond, will develop additional games internally. 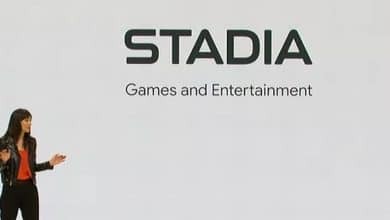 There is no exact release date yet, but Stadia should be available in the USA, Canada, Great Britain and most European countries by 2019. Also the prices are not yet known. During the conference, Google did not reveal whether there is a subscription model based on the Netflix model with which all titles can be played or whether individual games must be paid for separately.